NEW DEHLI, India — There are contentious issues in cricket that, it seems, just aren't cricket. It's called a Mankad, named after the first player to do it in an international match in 1947. Kings XI Punjab skipper Ravi Ashwin ran into bowl but didn't release the ball, instead taking off the bails at the non-striker's end of the pitch while Rajasthan Royals batter Jos Buttler was out of his crease. 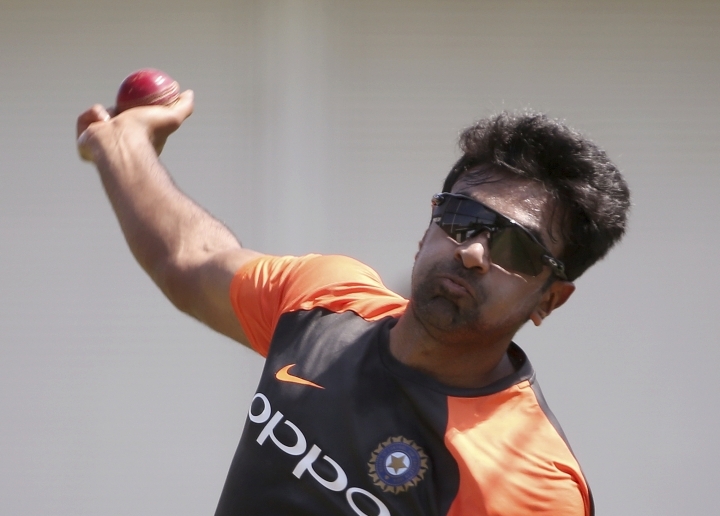 The Marylebone Cricket Club, regarded as the guardian of the laws of the game, sided with Ashwin when it released a statement about the incident on Tuesday. 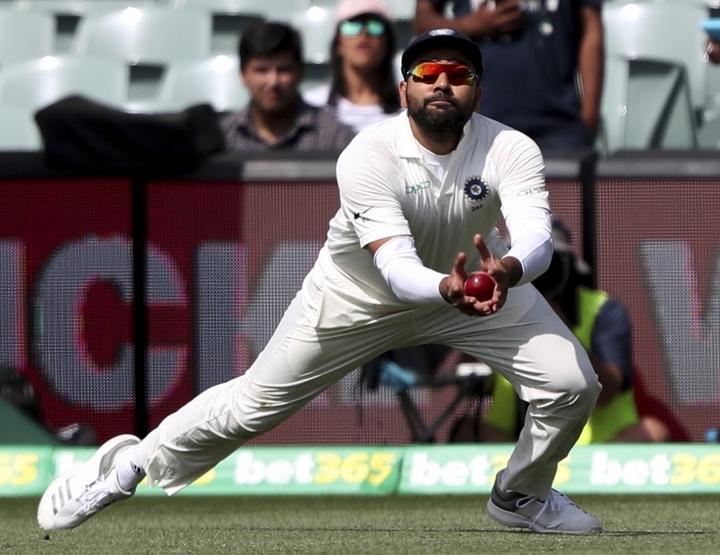 "It has never been in the laws that a warning should be given to the non-striker," the Lord's-based MCC said, "and nor is it against the spirit of cricket to run out a non-striker who is seeking to gain an advantage by leaving his/her ground early. "Furthermore, with batsmen now being deemed in or out by millimetres by TV replays on quick singles, it is right that they should remain in their ground at the non-striker's end until it is fair for them to leave." Ashwin's team won, and he said in a later interview that it wasn't a predetermined idea to run out Buttler.